For 2018-2019: HELP US REACH OUR GOAL OF $5,000.00 and help PHS students attain their dreams and goals of getting a higher education! 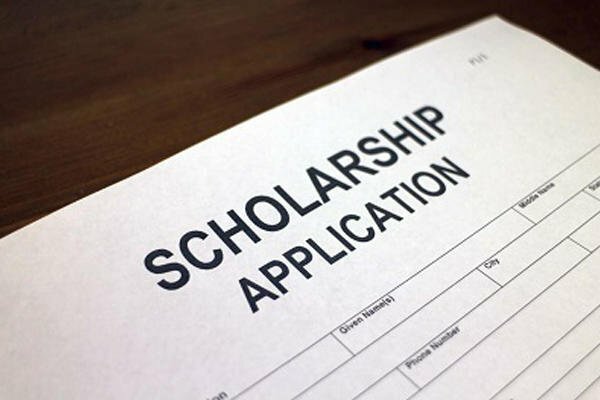 PDF is also excited to provide annual scholarships for PHS seniors. The recipients of the Pitman Development Foundation Scholarship must demonstrate the above as well. The number and amount of scholarships will be dependent on annual funds raised and donations received. with a deadline of April 15th.